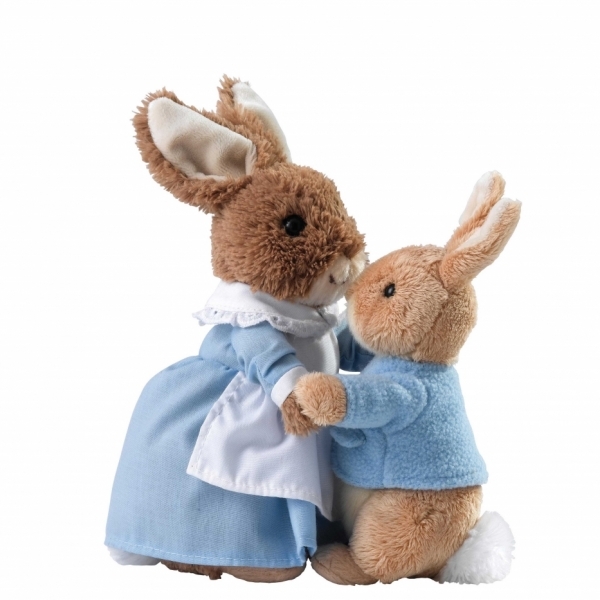 New from the world famous Gund Company, prepare to be indulged in cuteness with this Mrs. Rabbit and Peter Rabbit Soft Toy Set. 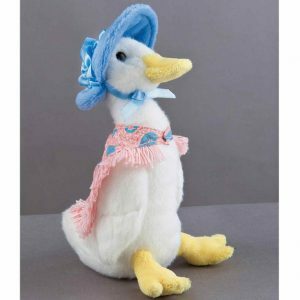 This classic pose has been taken from Beatrix Potter’s original story illustrations and developed into an adorable double piece soft toy using soft huggable fabrics. They are connected by Velcro so can be separated. 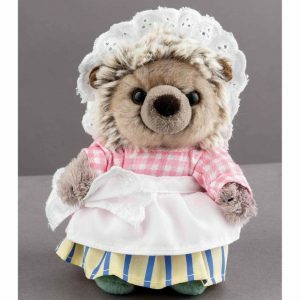 This super cute soft toy set is not to be missed. 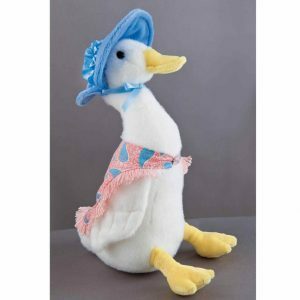 This product is suitable from age 1+ and is hand washable.